Girls usually don’t leave home without applying makeup or at least, a touch up; because they always want people to see them at their best, and cosmetic camouflage has been their greatest weapon to attain this perfection. However, while getting ready for a party or a dinner; women are usually concerned about their dress, shoes, and makeup only. They forget to consider an important additional accessory: fake eyelashes. In our previous blogs, we have already discussed in detail, how false eyelashes can help you deal with your spare natural lashes. Wearing falsies gives you fuller, longer and more beautiful lashes in just a few seconds, and adds more dimensions to your facial features. However, there are still a lot of women out there, who are reluctant to wear falsies. This blog is dedicated to all those conscious ladies, who should overcome this eyelash-fear, and should wear faux lashes, at least to the following events. Your dream wedding demands that you should be looking your best. As a bride, you shouldn’t miss even a single detail that can make you look gorgeous. But the real reason why we consider weddings incomplete without false eyelashes is simple: On the wedding day, brides usually apply with a thick layer of makeup; to make them look fresh throughout the day. This heavy wedding makeup overshadows their eyes and makes them look diminished. Whereas, wearing falsies opens up their eyes; making them appear larger and rounder. For high school girls, prom night is that exclusive opportunity where they can show off their beauty and character. 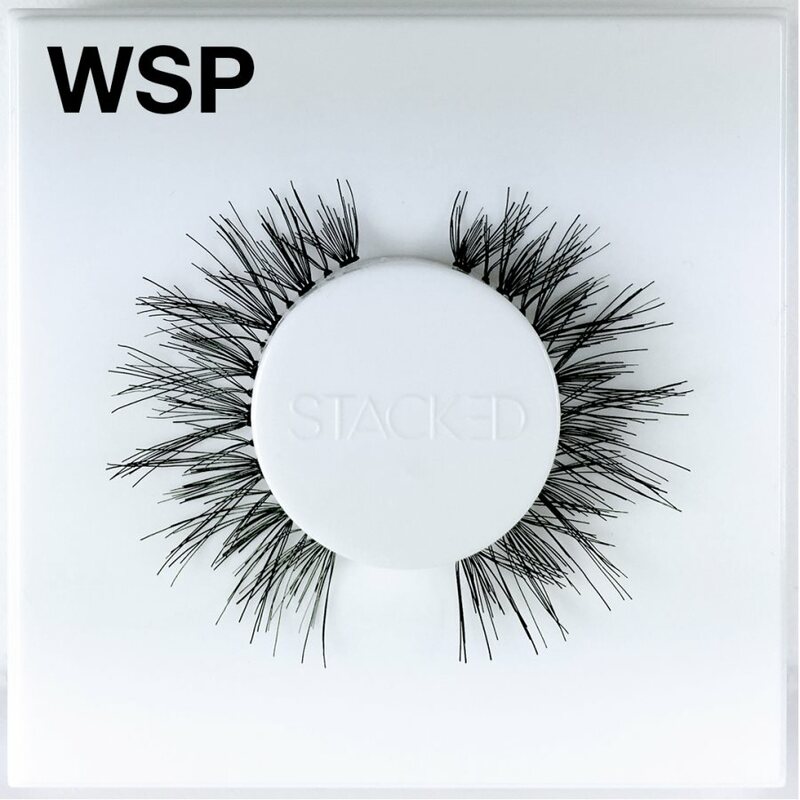 Therefore, they spend weeks selecting their perfectly fitted outfits and delicate stilettos; but what they forget to wear are flirty falsies that can pop up their eyes, and add more depth to their face. If you are worried that false lashes will exaggerate your appearance, then go for Red Cherry lashes that add vigor to your eye line, without dominating their natural beauty. In order to make models look more sensuous and dazzling on the runway or at a fashion photo-shoot, makeup artists use special techniques. For highlighting their check bones and nose, base contouring is used; whereas for their eyes, strip lashes are considered to be the best option. Dark colored lashes outline the eye, and make the pupil more visible and vibrant and it is because of these tiny details that celebrities look flawless in pictures. Red Cherry dramatic lash collection has numerous lashes of different designs that add a striking finish to the eyes. 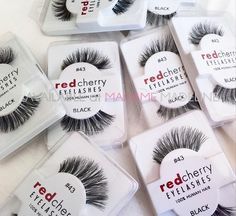 Among these, Red Cherry Lashes #101 and Red Cherry Lashes #112 are the most popular falsies. 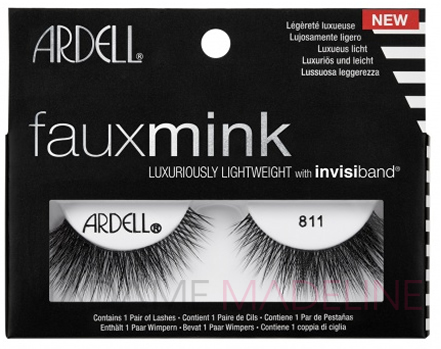 All of the discounted Red Cherry lashes are made up of 100% human hair, which is why they feel weightless when worn. The application and removal of these lashes is also quite convenient. Lastly and most importantly, these falsies are available for eyes of all shapes. So, whether you have small, large or almond shaped eyes, Red Cherry is there to frame your eyes beautifully.